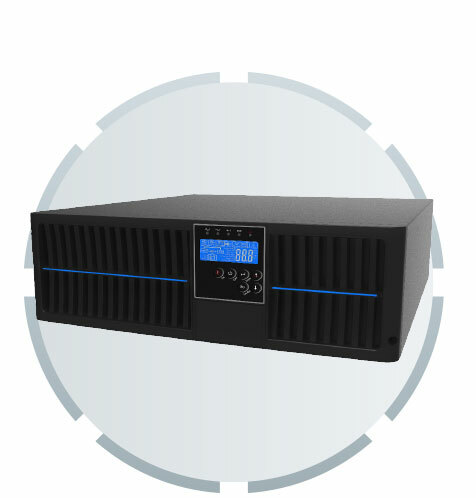 We have a wide range of standard completely digitally controlled UPS, designed to protect any type of load. 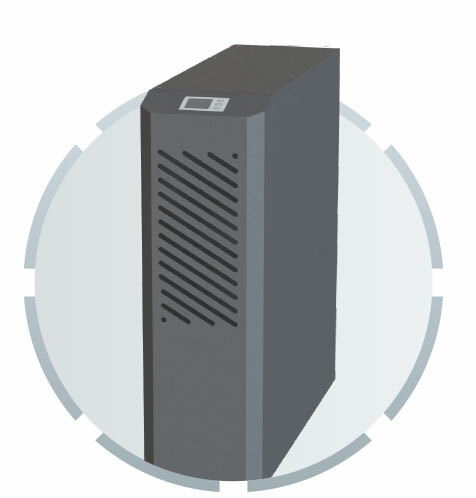 Our UPS are extremely efficient upon their entire power range, ensuring high performance and low operating costs. These devices are suitable for home, office and small business appliances, in particular where high reliability is needed. Three-single phase Tower Data center, medical equipment, security, ecc. 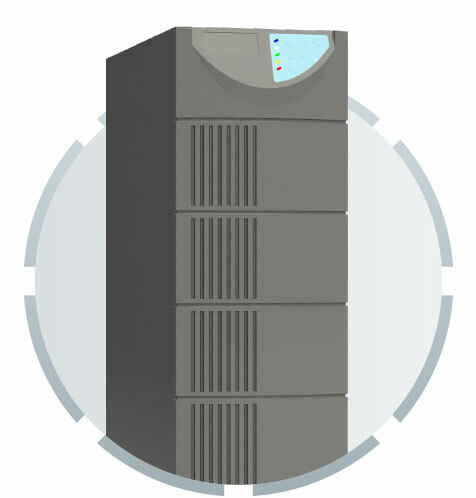 Single/Three-single phase Tower-Rack Data center, medical equipment, security, ecc. 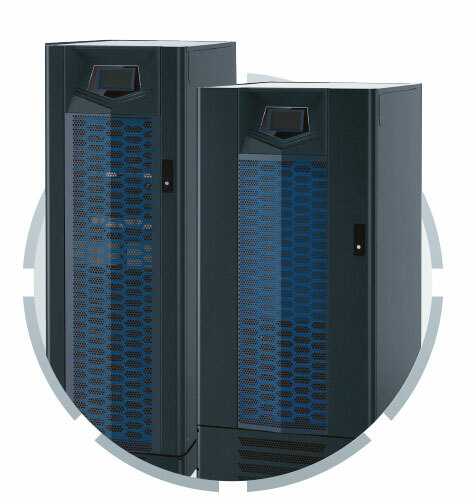 Three-phase Tower Data center, medical equipment, security, ecc. 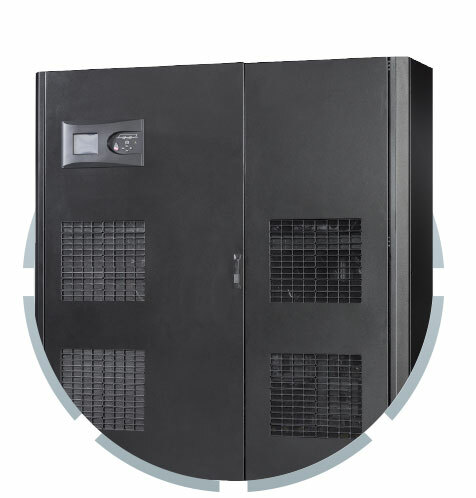 HYDRA 10-1000 kVA Three-phase Tower Data center, medical equipment, security, ecc.